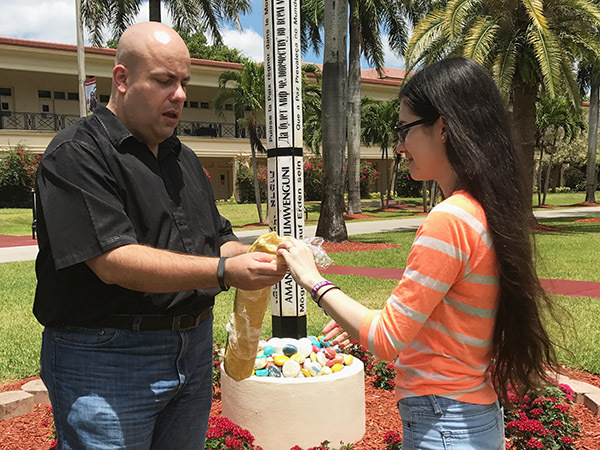 Barry University students pledge to join the Wendy’s Boycott and the national student fast. 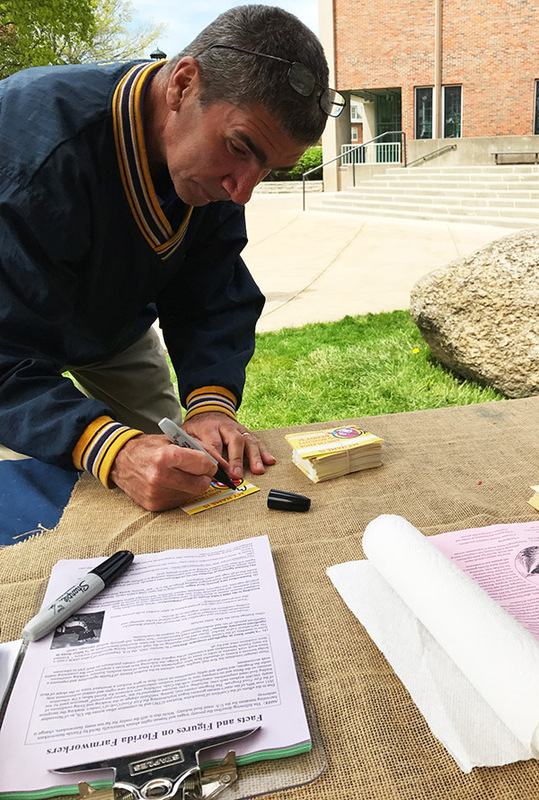 Dozens of students from Catholic universities join rolling student fast, call on Ohio State University President Michael Drake to keep his word to OSU students and help protect farmworkers’ fundamental human rights! 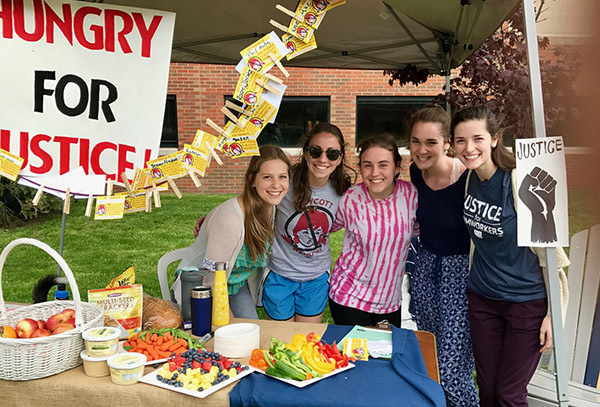 Just as Vanderbilt students broke their 7-day fast earlier this week, dozens of students from four Catholic universities — John Carroll University, Barry University, Georgetown University, and the University of Notre Dame — picked up the torch and organized a series of consecutive 48-hour fasts to carry the national protest action through the weekend. 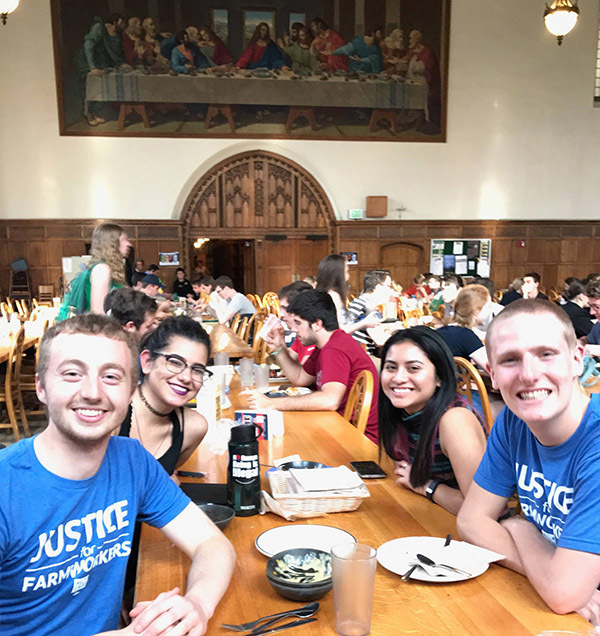 By bringing the rolling student fast to the hallowed halls of these highly-respected religious institutions, these students united the student and faith fronts in the fight against the exploitation of the women and men who put food on our tables. Today, we bring you an inspiring collection of photos, reflections and media highlights from all four campuses, stretching from Florida to DC and Indiana! 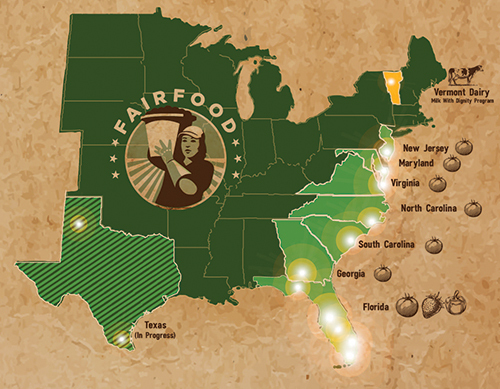 We start in the Fair Food Nation’s home state of Florida. Last Friday, Barry University jumped on the rolling fast in true Fair Food style, with a Wendy’s picket! The following Monday, Barry students launched their fast, using the moment to reach out to other students and collect their pledges to join the Wendy’s Boycott, starting with skipping a meal or fasting in solidarity with the Barry U fasters. From Barry University we move next to Wendy’s home state of Ohio, where students at John Carroll in Cleveland — joined in spirit from afar by alumni across the country, who fasted with them — set up camp in the middle of campus to fast for 48 hours on Monday and Tuesday, putting the consciousness and commitment they gained from their spring visit to Immokalee to work for change in their own community. 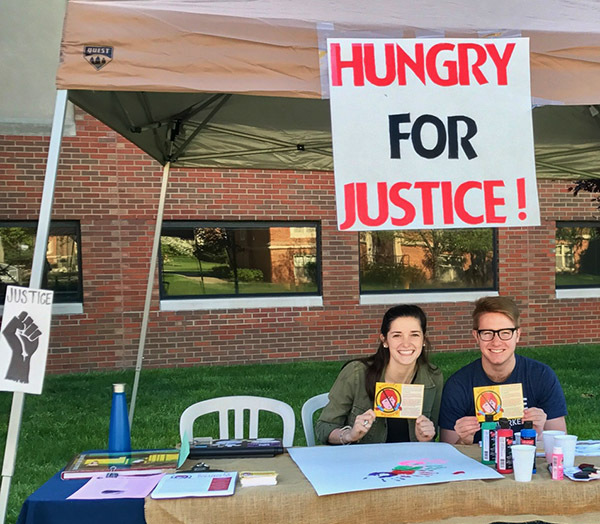 The fasters at John Carroll took the opportunity to educate their peers about the Wendy’s Boycott, and found time as well to put a creative twist on the two-day action! Curious individuals passing by the tent in the student atrium — a highly-trafficked area at the heart of campus — were drawn in by the fasters playing music and inviting their fellow students to participate in collective art projects. Passersby were then invited to sign cards pledging to Boycott Wendy’s, yielding over 50 new pledges in just 48 hours. Finally, on Tuesday evening, students broke their 48-hour fast at the very same table, their spirits lifted by the encouragement and support of their peers from the previous two days — and of course, their hearts ever more committed to carry on the Wendy’s Boycott until the fast-food giant finally joins the Fair Food Program! Meanwhile in the Nation’s Capital, six students at Georgetown University (below) held their own 48-hour fast this week in support of the OSU students, supported from afar by Georgetown alumni, who fasted in support from DC to Florida. 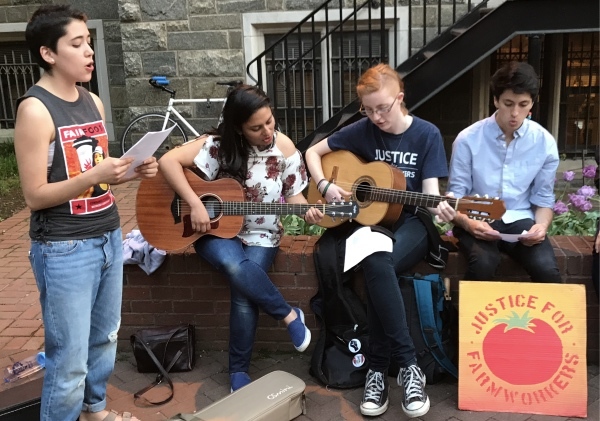 The students ended their fast alongside supportive alumni at sunset on Thursday with a reading of the prayer, “A Step Along the Way,” written by Bishop Ken Untener of Saginaw in honor of Bishop Oscar Romero, and music and reflections from the fasters themselves (below). They were joined by students from neighboring George Washington University, who had fasted and educated their campus the week prior. 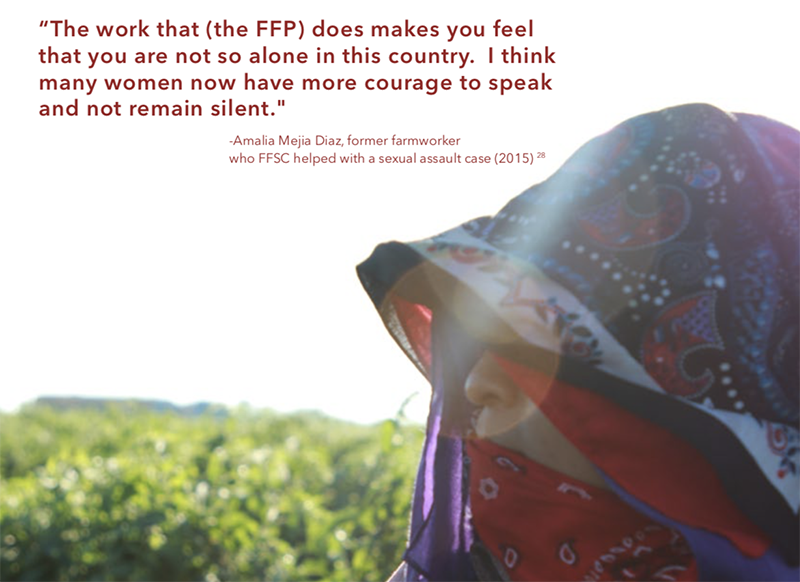 Chris Wagner: The last couple of days have been challenging but they have really caused me to reflect on why it is that I’m fasting what it truly means to stand in solidarity with farmworkers and with students across the nation, and that solidarity often requires sacrifice. Esmeralda Huerta: It’s very interesting to realize that we go about our lives doing the same motions, seeing the same people, though each day is a little different. But in the same way, we’re all college students in a very privileged university. The fast has made me be more mindful about how my actions and my consumption is directly related to people on the ground. Having hunger pains made me be more mindful of that. And I don’t think it should have taken a fast or a hunger strike to make me realize that but I’m so glad to have stood in solidarity with so many students who are in support of farmworkers. Ian Salzman: Beginning today after a meal at 6:30, I will be fasting for 48 hours with 3 other ND students. 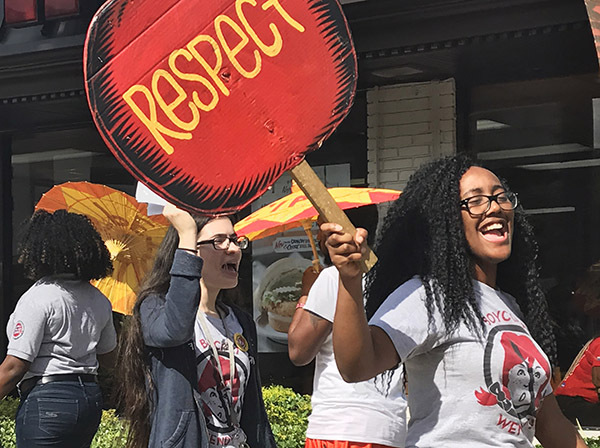 This current fast is not only a statement against Wendy’s; it is a stand in solidarity with migrant workers in Immokalee and around the country. During the next few days, I will be challenged to keep this idea of solidarity as the central tenet of my fast. Tonight, I will be participating in a prayer service for migrants and migrant workers, which will help remind me of Marc, Victor, Abraham, and Mary Gertrude, the four migrant workers I talked to in Immokalee, who were all unique in their backgrounds, their struggles, and their aspirations. 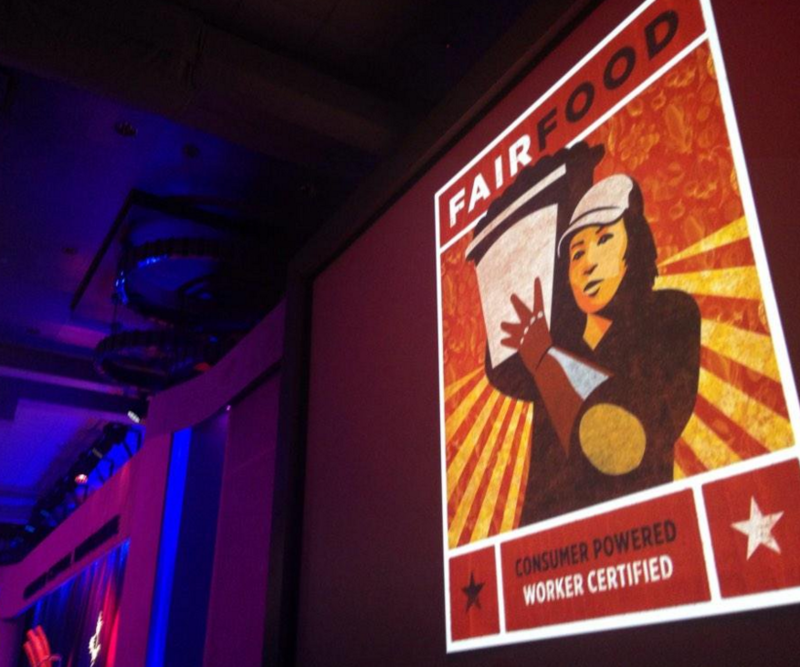 Juliana Tiscareno: We the students at Notre Dame have pledged to aid in this fight for Fair Food, a campaign started by the CIW to hold more and larger entities responsible for ensuring protection of laborers’ rights and we ask that you pledge to do so with us. I will be going hungry for two days because I am hungry for food justice, and ask for your support in the form of a simple pledge to not support Wendy’s until they sign on to the Fair Food Program and accept a share of the responsibility we all have in ensuring social justice for all. Tommy Clarke: Immokalee is a beautiful town. It is a hardworking town. It is a town filled with many immigrants. It is sometimes referred to as the capital of the tomato picking industry, since it is home to several of the largest growers of tomatoes in the country. 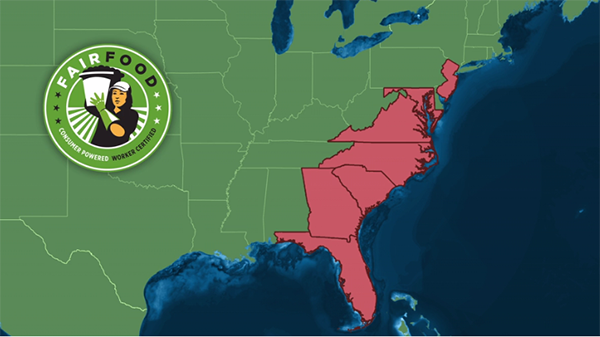 It is also home to an amazing organization that started in the basement of a church… They have changed the landscape of farms all over the U.S. 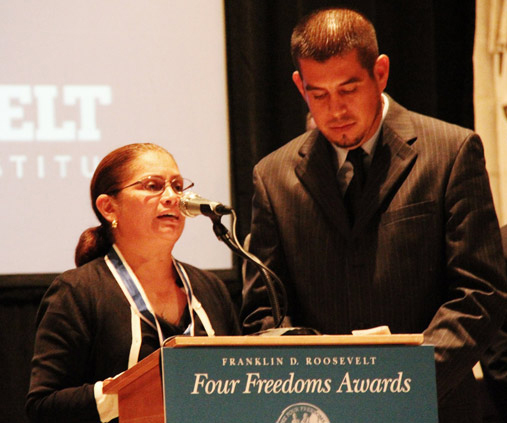 Through a program they created, called the Fair Food Program, they have increased the wages for the backbreaking farmworkers, ensured safe working conditions, and holding farm owners and crewleaders accountable for abuse in the fields… We pray for all immigrants as they flee persecution or leave familiarity. 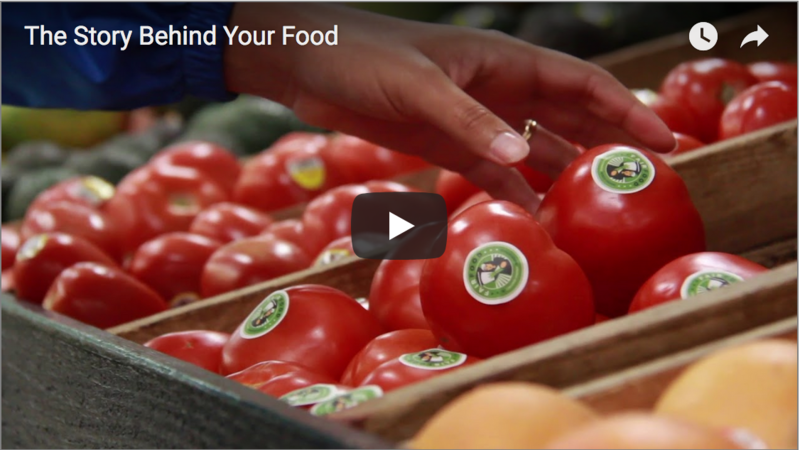 We pray for farmworkers who provide the food that we eat. We pray for companies both big and small, to ensure justice for all their workers. As Catholic Social teaching tells us, we are called to honor human dignity for all, to honor the dignity of work and workers especially for migrant farmworkers, and to live in solidarity. Three Catholic colleges have joined a rolling series of nationwide protests against fast-food chain Wendy’s. 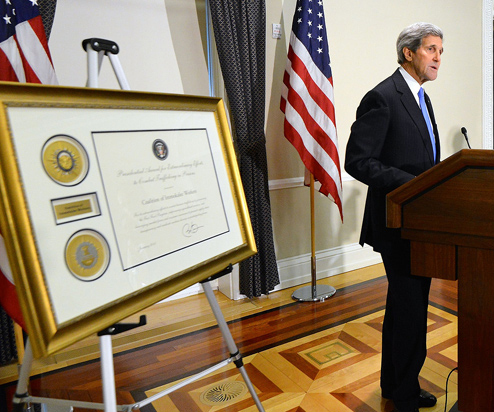 And that’s a wrap from this week’s final exciting update on the rolling fasts of Catholic universities. And even though the past month’s rolling fasts are coming to a close as the semester ends, the powerful momentum they built in the Boot the Braids campaign — and Wendy’s Boycott more broadly — will carry on!